PREFERRED PLAYING POSITION ……Centre forward / mid-field. MEDALS WON (with club, county & school)…….Too many. 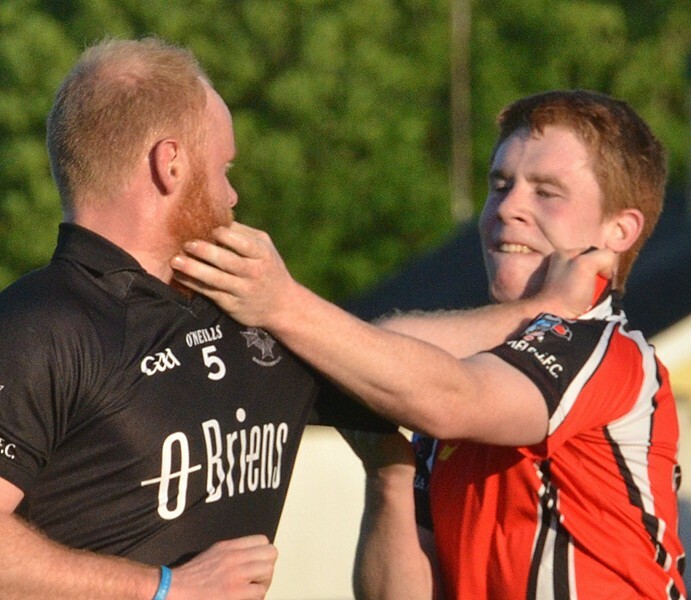 TOUGHEST OPPONENT (within or outside club) ……Oran Meehan. MOST MEMORABLE SPORTING MOMENT (any sport)… U-21 Championship win . FAVOURITE FOOD / DRINK……Oran Meehan. APART FROM GAA WHAT’S YOUR HOBBY…..Playing soccer.